Achieving a perfectly manicured property can be a very difficult task for any homeowner. 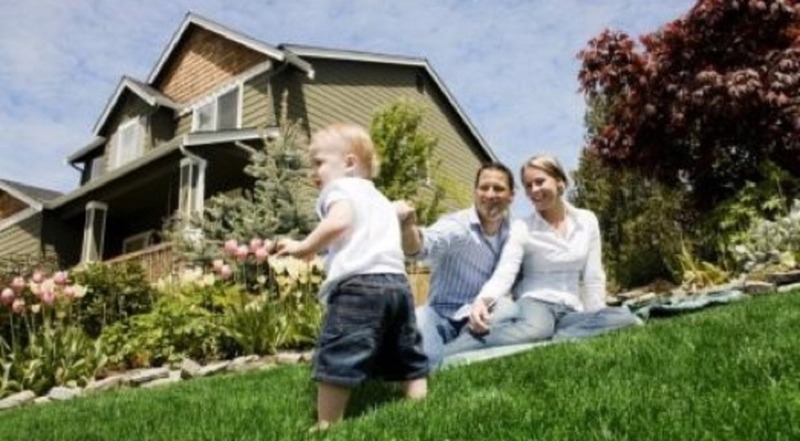 Let our experts care for your lawn and all of your landscaping while you're at work or spending time with your family. 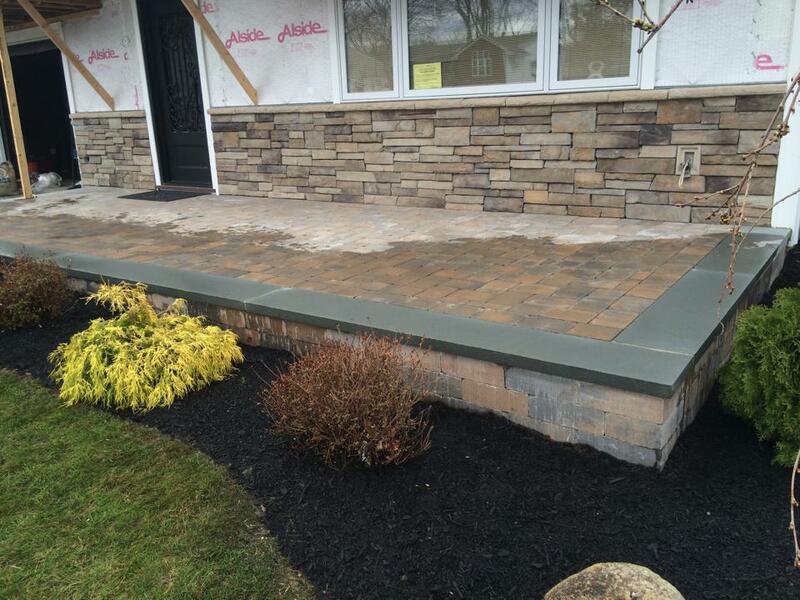 We've been serving Suffolk County since 1999, and hundreds of homeowners have trusted us to bring out the best in their curb appeal. 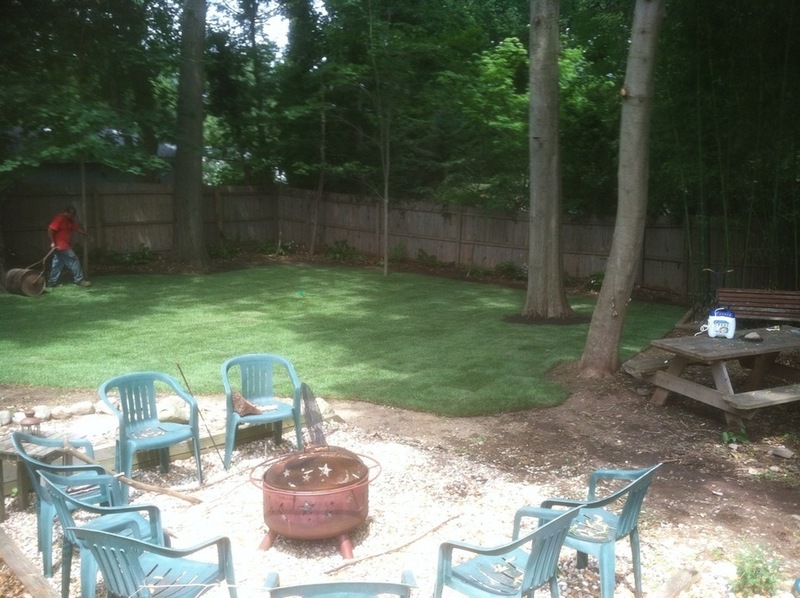 Our prices are extremely competitive and we do more than just cut your lawn. 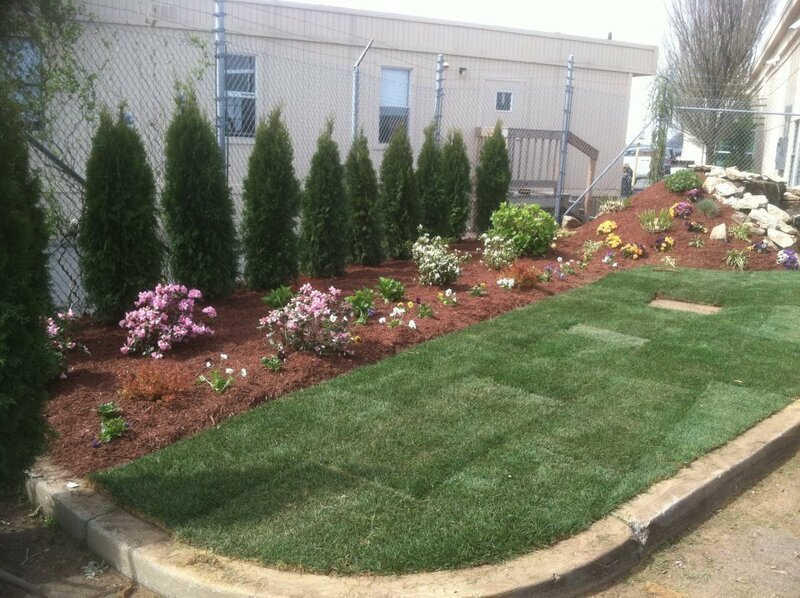 Talk to us about landscape design, planting, sod & seeding, retaining walls, and masonry. We do snow removal in the winter and keep our customers happy year-round. Copyright ©2019 Crocco Landscaping. All Rights Reserved.